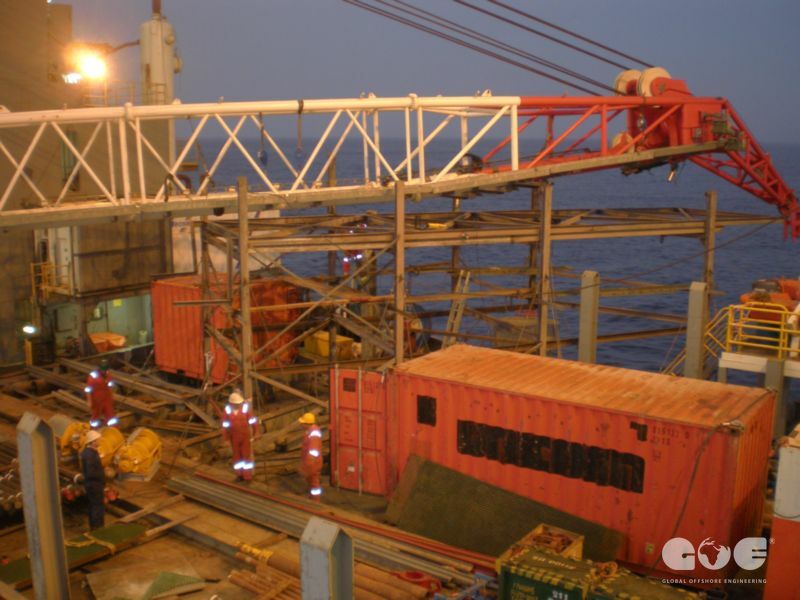 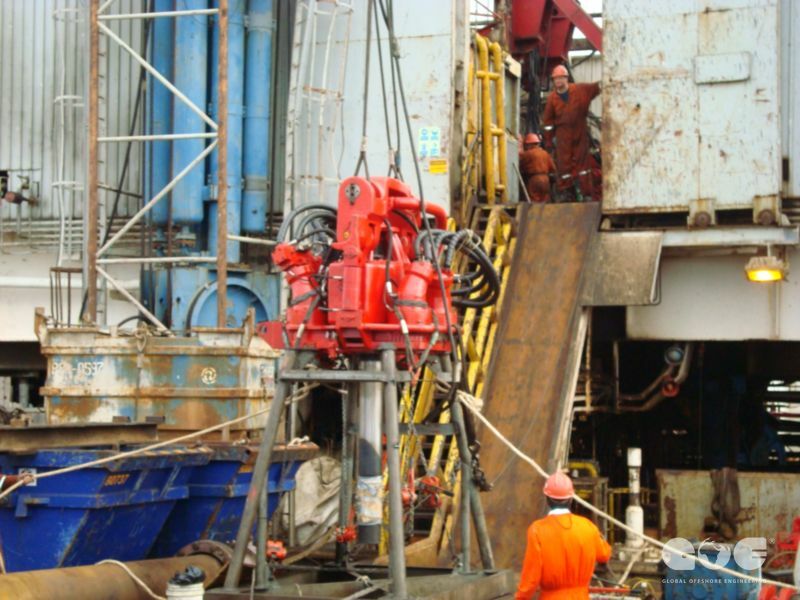 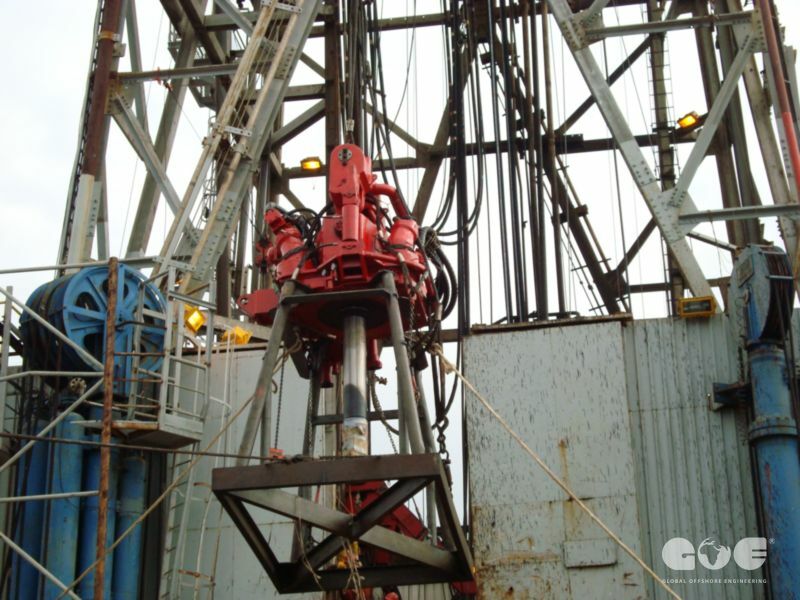 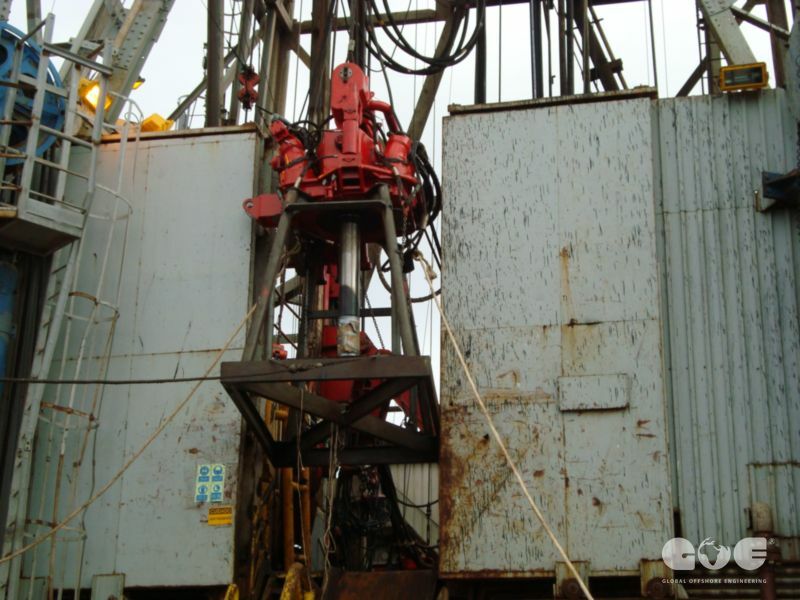 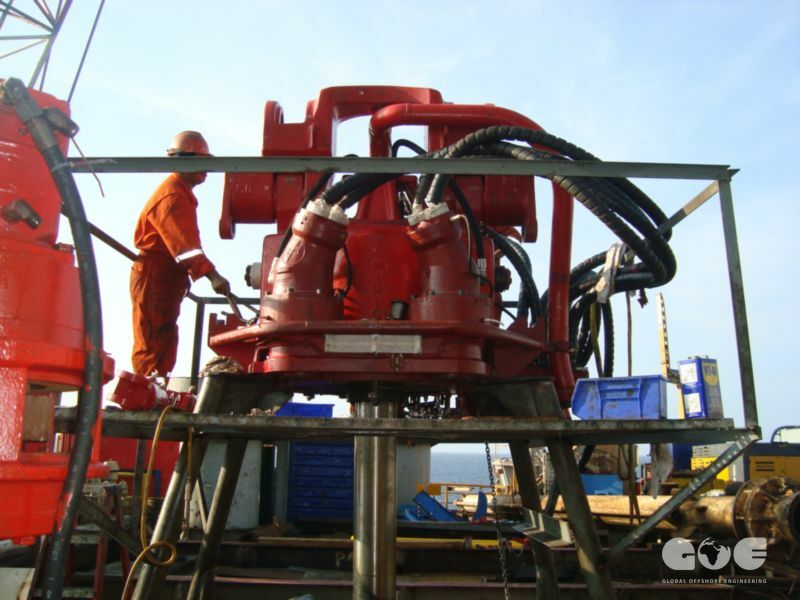 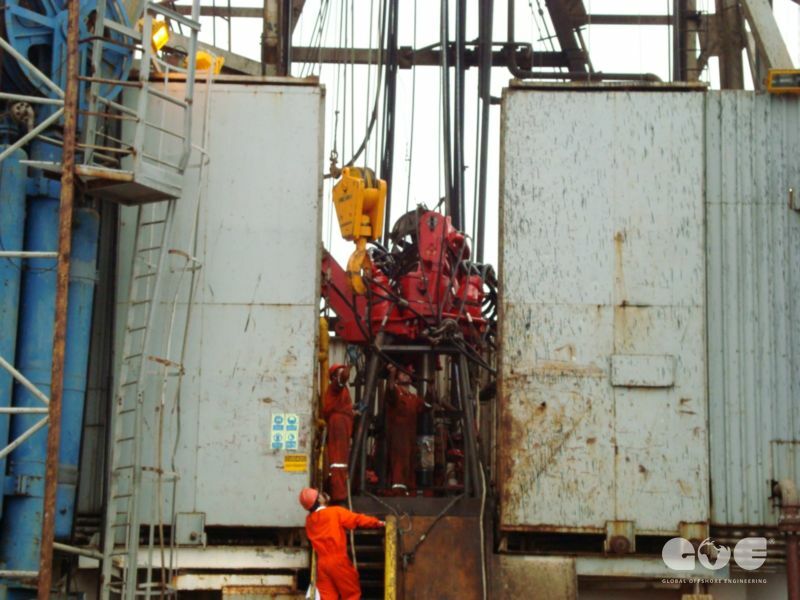 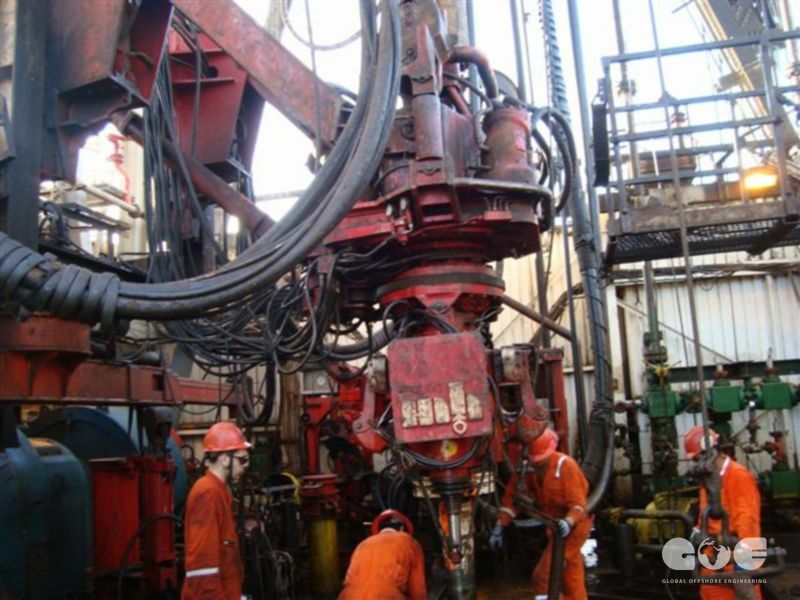 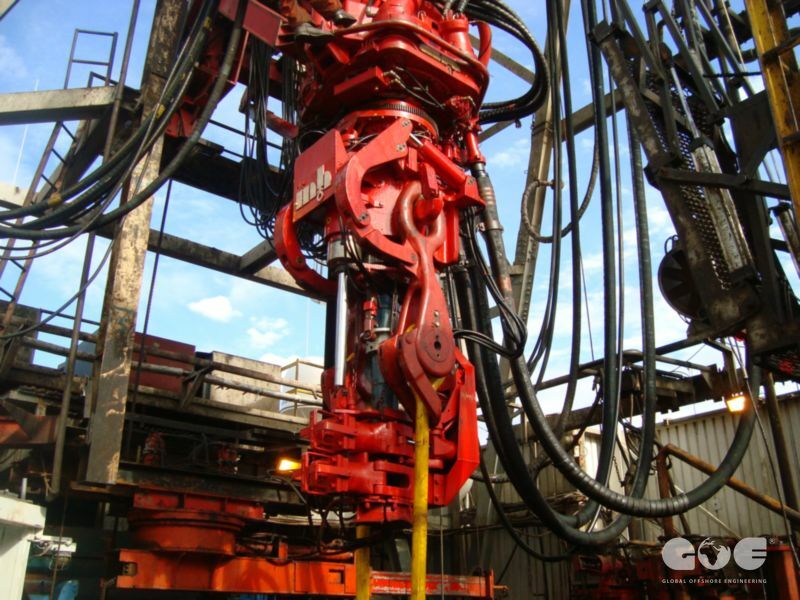 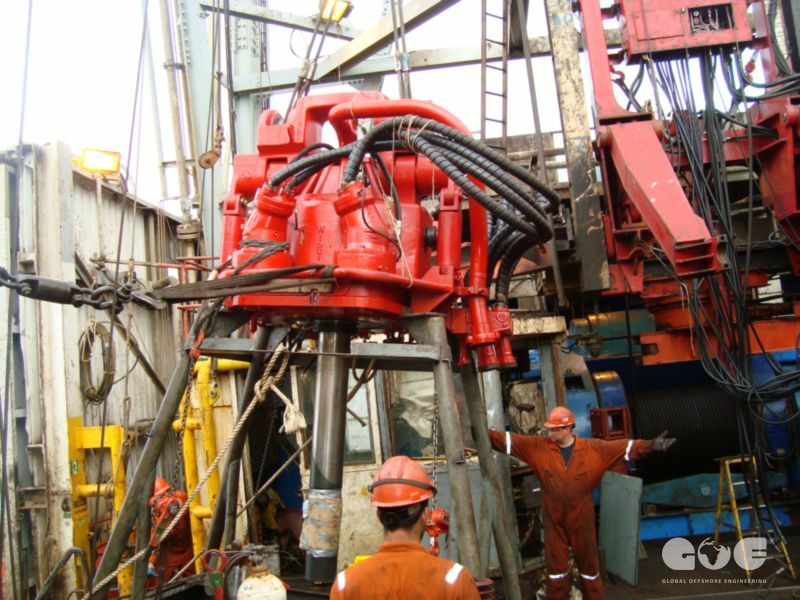 GOE has experience within overhauling, testing, installation and commissioning of complete drilling packages for rig operators. 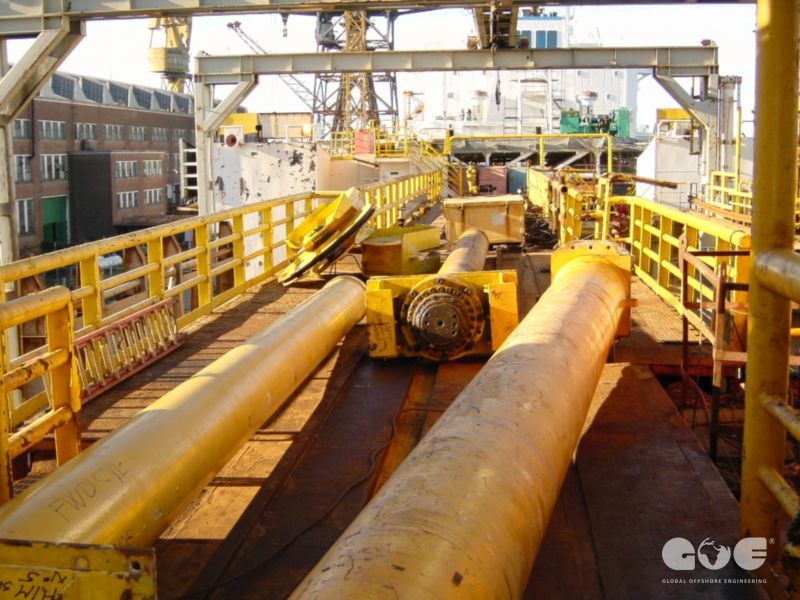 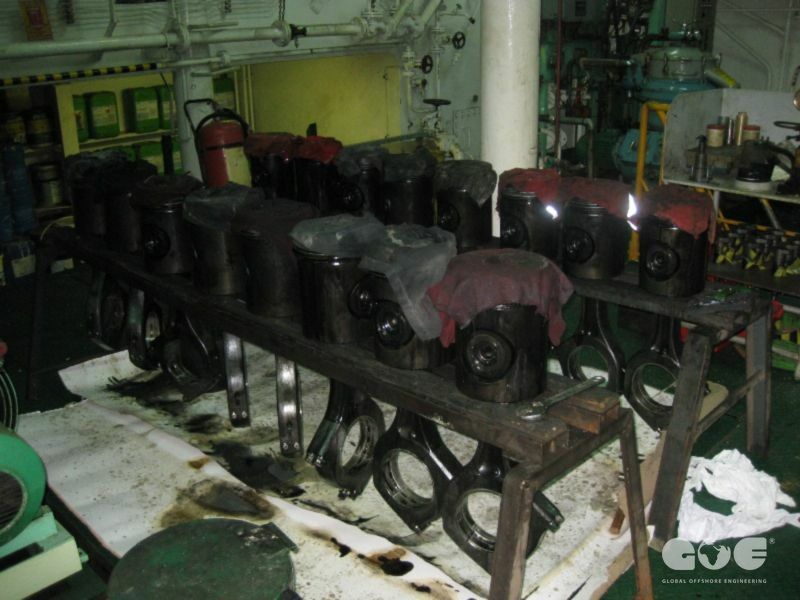 GOE performs overhauling of drilling equipment and cranes at our own workshop, out on the rig offshore, or at site during yard stay. 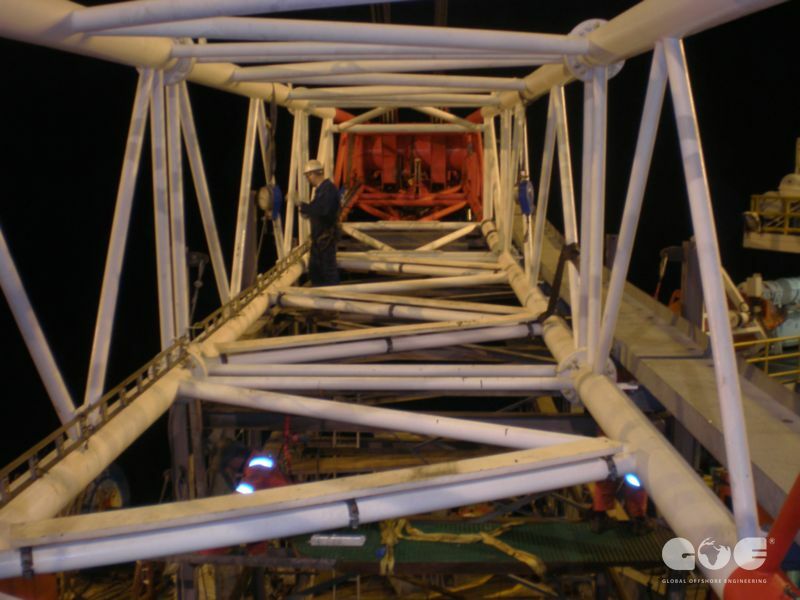 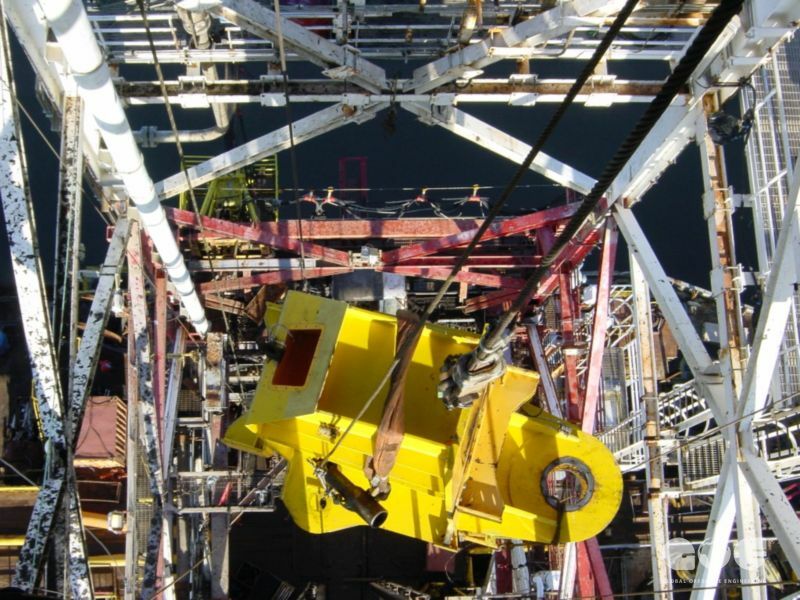 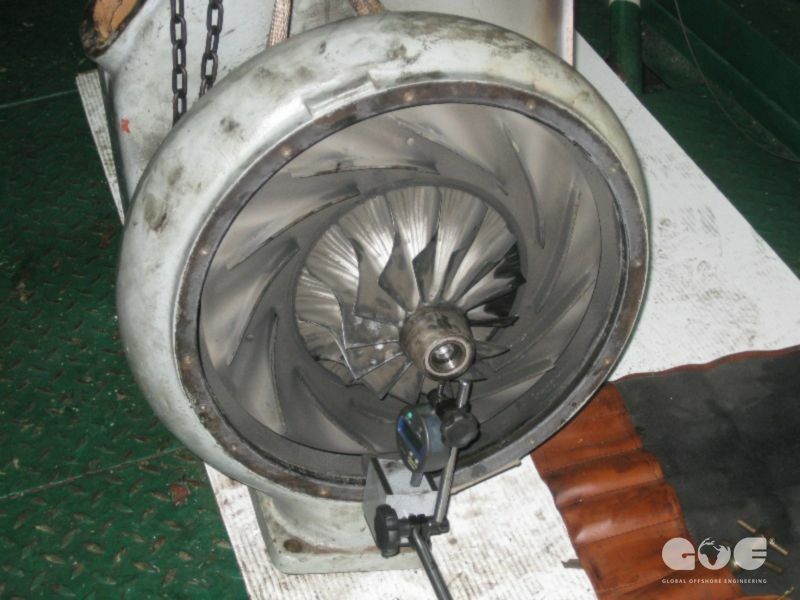 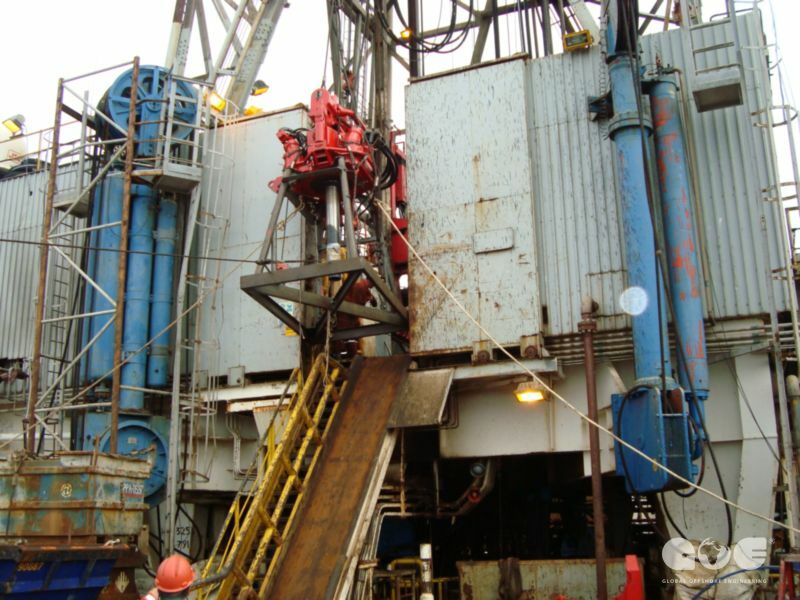 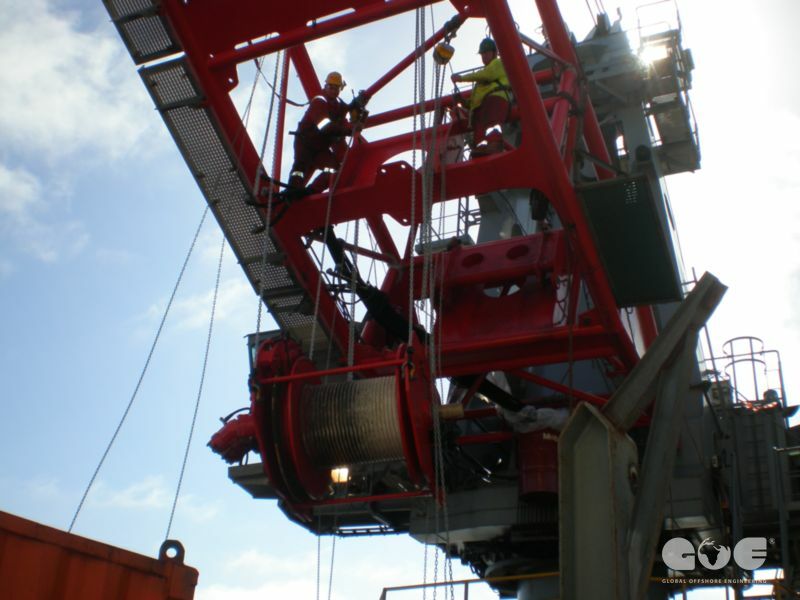 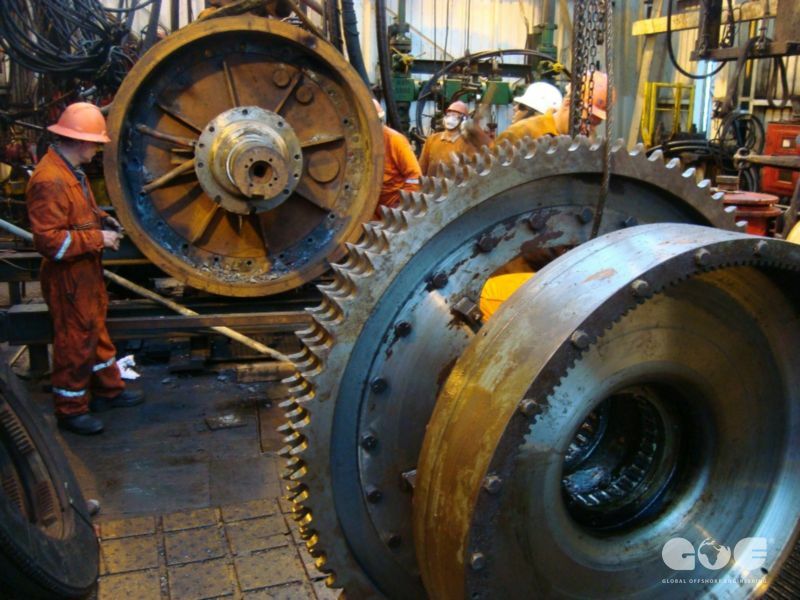 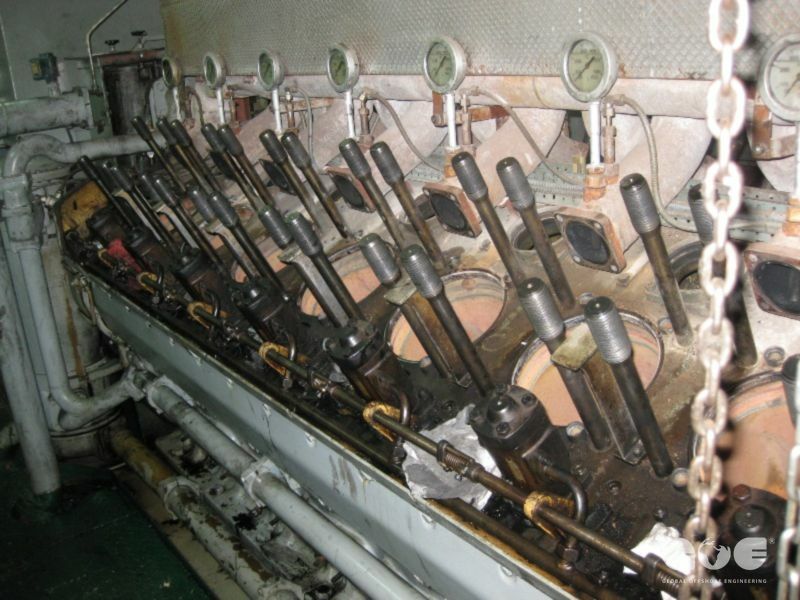 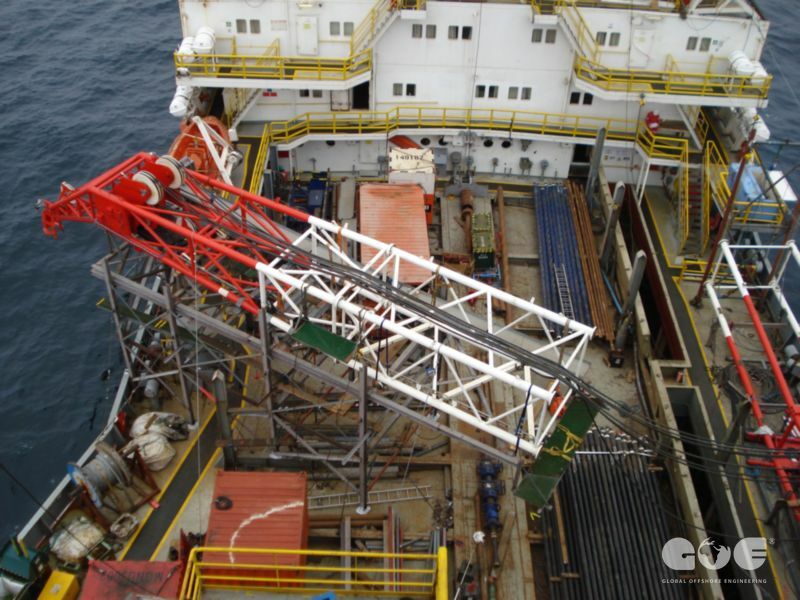 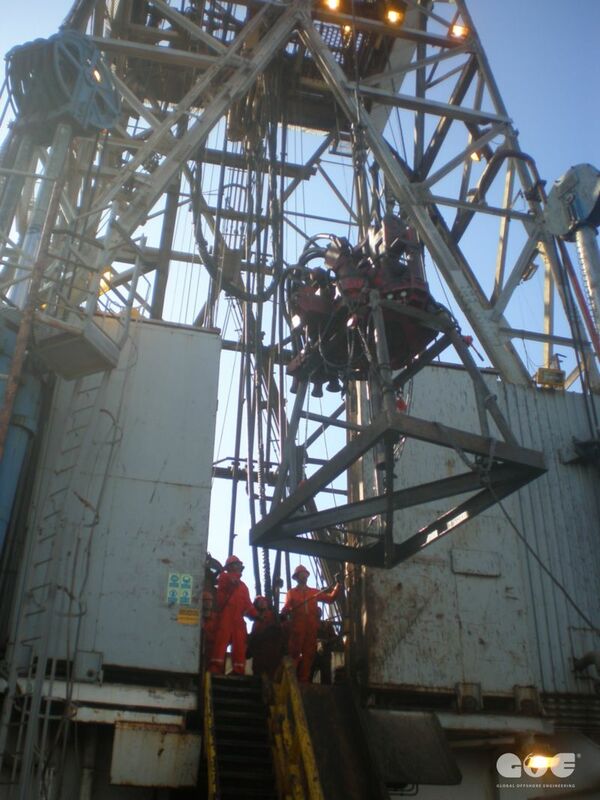 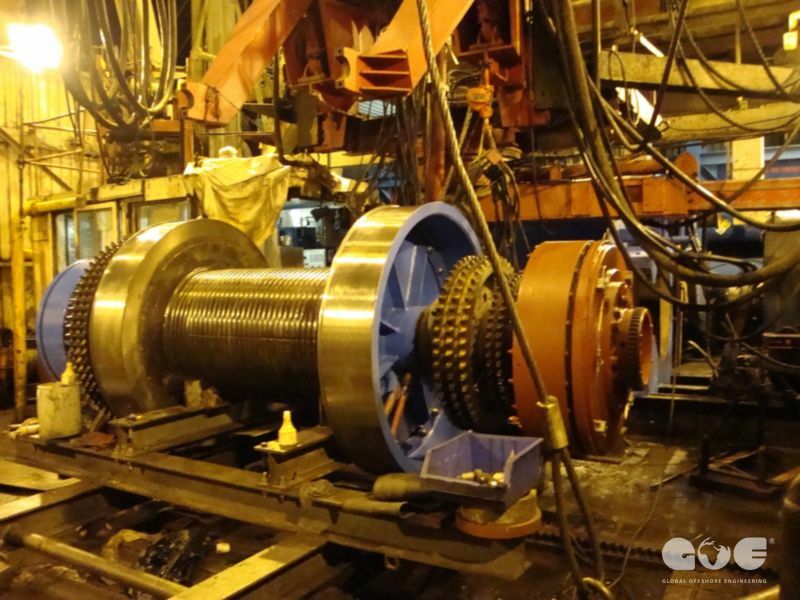 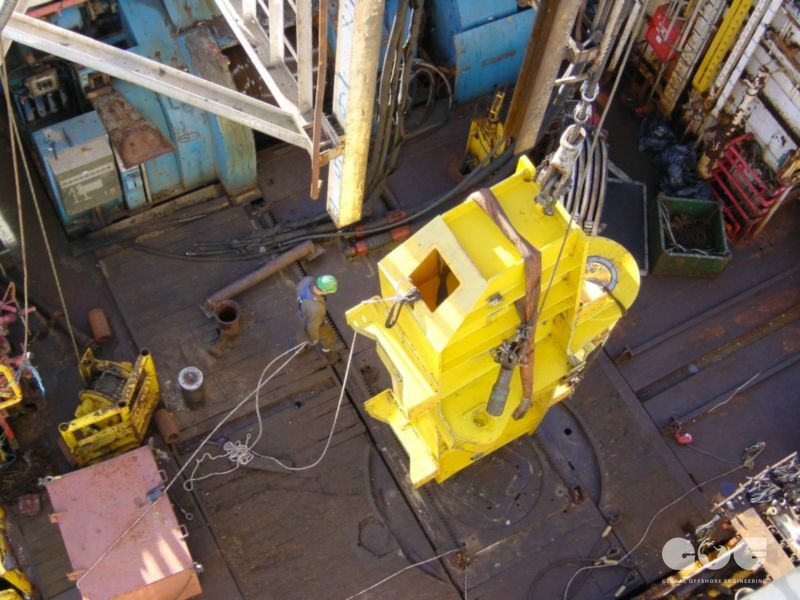 We also offer specialized teams of service engineers to travel to the rig location to carry out overhauling, installation and commissioning work.